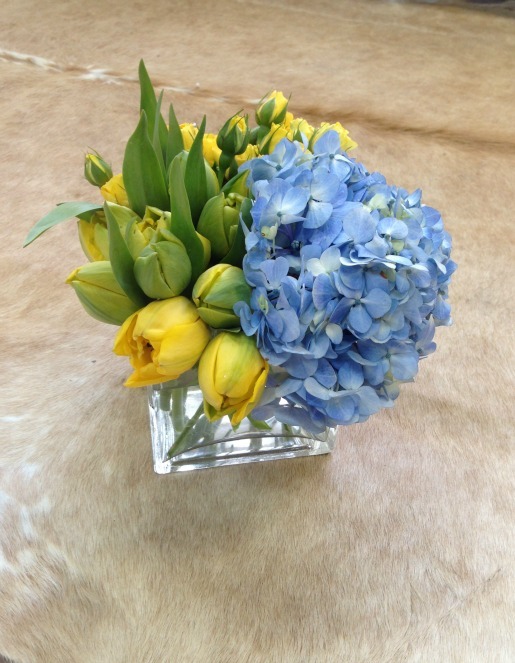 Makeover Monday: Hello Yellow and Cobalt Blue! This is the first design created in the new Posh Studio and it’s perfect for our Makeover Monday! I have been dying for this yellow dress from Zara and I was so excited I could style it for MM. The super cute Envelope handbag you see here is from Rebecca Minkoff. There are removable straps so that you can wear it with this dressier style! OH!!!! Do I have some fun surprises up my sleeve this week with Rebecca and Neiman Marcus at Willow Bend! Stay Tuned…You won’t want to miss this!